Lucas is a Ph.D. student in Electrical Engineering and Computer Science at UC Berkeley researching artificial intelligence for buildings' energy optimization. A 2014 graduate from Duke University with an avid interest in green energy technology, his past research in hydrogen has earned him silver medal in the International Sustainable Energy Olympiad as well as numerous other scholarships, grants, and awards. He has done data analysis at Google Ventures and an energy optimization startup, and has lived in China, Chile, Paraguay, India, and Brazil in the course of performing his work. Prior to UCB, he was a statistical fellow at the US Department of Energy's Advanced Research Projects Agency (ARPA-E). Apart from science, Lucas was an aspiring cellist performing 3 times yearly in Carnegie Hall; he has since decided that scientific advancement is too important to ignore. Jaimie conducts research on the grid integration of renewable energy, including control algorithms for smart inverters so that DERs can improve power quality and reliability of the grid. When she isn’t planning events she enjoys mentoring women in STEM and learning about animals. She graduated from Rutgers University with a BS in Electrical Engineering and has interned with General Electric and First Solar. Danny is graduating in May 2019, with a PhD in Materials Science & Engineering and a designated emphasis in Energy Science and Technology. His research involves the theory of atomic scale imperfections for new materials with relevance to energy generation and storage. He also has a strong interest in science communication and the interface between scientists and policymakers at the federal and regional levels. Danny holds a BS in Physics and a BS in Mathematics from the University of Texas, Austin. Abigail is in her final semester of her undergraduate career. She wants to combine her passion for clean energy and social justice to create meaningful change in her community. She currently runs a project that seeks to build sustainable tiny homes as transitional housing for homeless folks in the Bay Area. She hopes to one day live in her own off-grid tiny house and continue her project into a long term solution for housing issues across the globe. 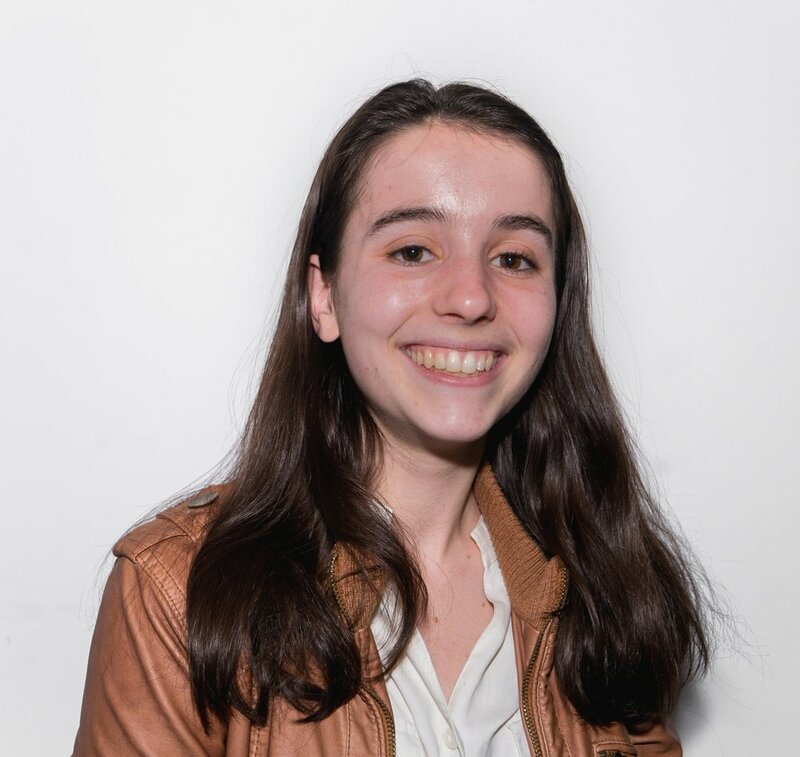 Julie is an undergraduate studying Microbial Biology with an emphasis in Computational Genomics and a minor in Data Science. 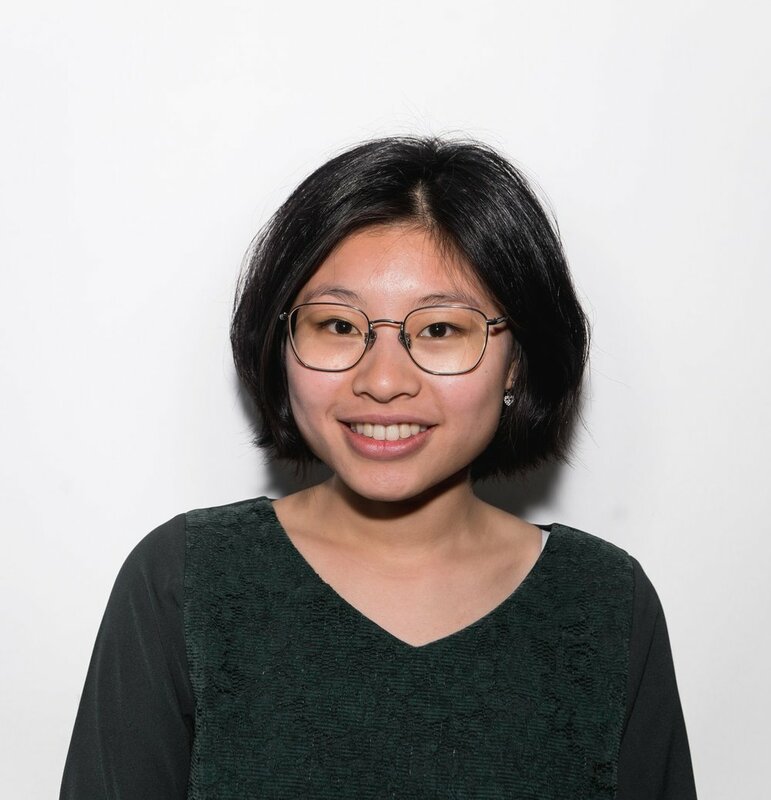 Before graduating in 2020, she plans to continue her research at the Joint BioEnergy Institute where she uses molecular biology techniques to study and improve upon biofuel production. She hopes to utilize the biological and computational skills she has acquired in order to solve problems at the intersection of the biological science and energy fields. 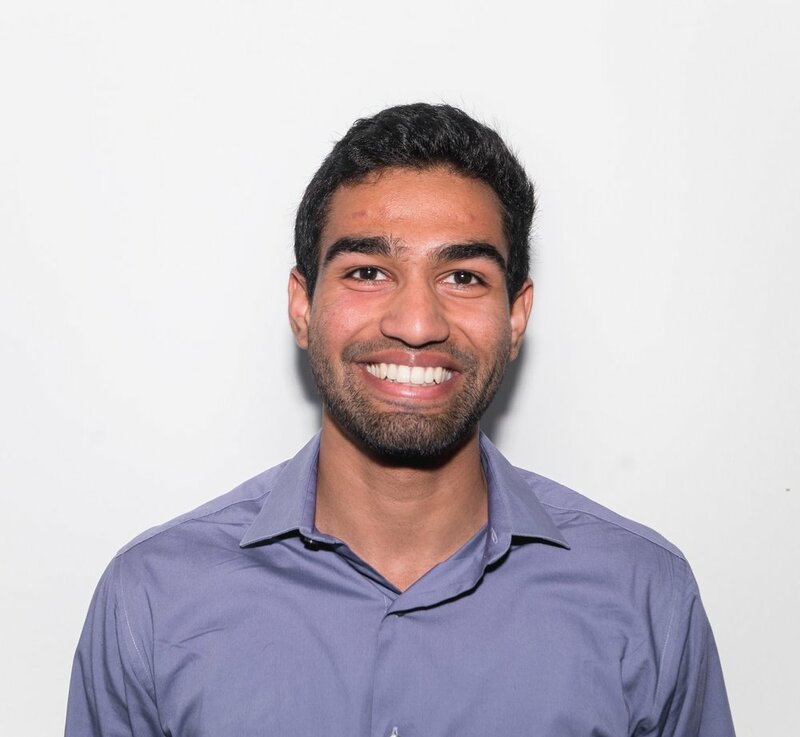 Nandan is a sophomore working towards a Chemical Engineering degree with a concentration in Business and Management. He has a passion for energy technology and markets, and plans to bridge that gap post-graduation by entering the investment space. Nandan’s research is experimental and focused on solid state batteries, specifically block-copolymer electrolytes. He hopes to use his knowledge to find startups that create solutions for the energy storage problem. Joseph is an undergraduate studying Electrical Engineering and Computer Science with minors in Energy Engineering and Materials Science. Raised in Houston, Texas, he left the land of oil and gas to pursue an education and a career in clean energy. He plans to use his knowledge of energy technologies to bring exciting emerging technologies from labs to the real world. Jesica is a third-year undergraduate student studying energy systems under the Conservation and Resource Studies program, with a minor in Electrical Engineering & Computer Science. She is particularly interested in energy access in the developing world and energy policy. She hopes to work in international energy access projects in the future.